The Care Quality Commission (CQC) has released its annual State of Care report, and the results shine a very positive light on the dental industry. 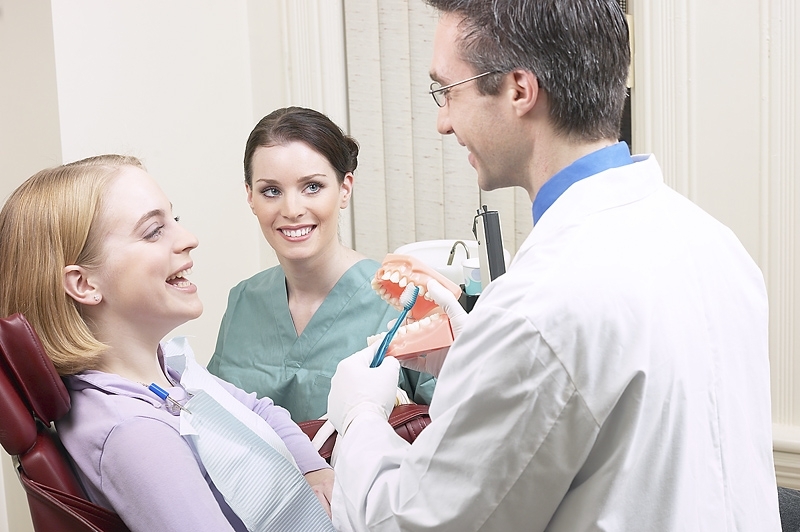 Dental practices achieved positive results in almost every area that the CQC assessed. Out of the four sectors reviewed (adult social care, NHS services, independent health care and primary dental care), dentistry came away with the most positive report. Out of all the inspections performed by the CQC, 99 per cent met the body’s standards for treating patients with dignity. This did not just include respecting patients and showing them care, it also involved listening to them and involving them in decisions about their oral health. The inspectors also found that in 98 per cent of cases, patients were receiving appropriate levels of care, treatment and welfare. In 96 per cent of cases, “staffing levels and support for staff was good”. This could be slightly contested, as dentists’ weekly hours have slightly increased since 2011. Most of this extra work is non-clinical. However, this figure has increased by five per cent, from the 91 per cent that was recorded in 2011/12, so it can definitely be seen as a positive sign of improvement. Monitoring quality is another statistic that has improved since last year. 94 per cent of dental care providers were found to be monitoring the quality of their services and handling complaints well. This is an increase on last year’s figure of 92 per cent. This is only a small increase, but still a sign that positive steps have been made. The sole areas that provided minor causes for concern are safeguarding and safety. Seven per cent of the inspections found problems in these areas. This is the same number as the previous year, so no progress has been made. Furthermore, 38 per cent of these problems were considered to have a major or moderate impact on patients. This is two per cent more than 2011/12’s score of 36 per cent, and indicates that although there may not be any more issues than before, they are getting worse.